We originally posted this last August, but have been seeing some conversation about it on social media recently. I wanted to provide you the information again. ** Warning: the picture associated with this link is disturbing. Well as the new year begins, we have our first warning to post for all of you parents. 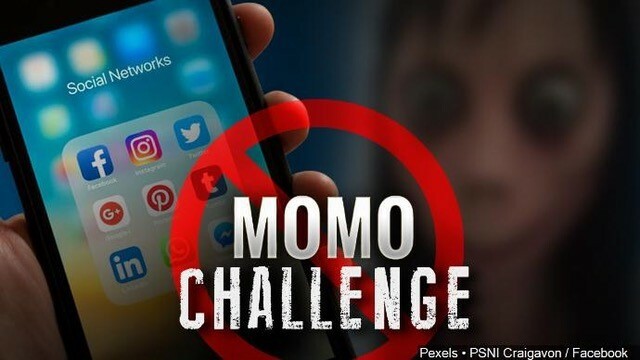 This newest evil attack on your children is called the “Momo Challenge”. It is happening via WhatsApp and people are being encouraged to harm themselves or commit suicide. This is an international problem. Please talk with your children and remind them never to add or accept numbers or people they do not know and that you have not approved of. You can block numbers on WhatsApp so keep that in mind. Parents, please be informed. Social media for teens is a bad idea. Really no good comes from it. It is absolutely a no brainer that it should be off limits for middle school kids but many high school students aren’t participating in it either. Our families are called to be sanctified, set apart. Remember, you don’t have to be bullied into allowing things in your home that you aren’t comfortable with. Social media and all of the attacks against our children are out of control. It is past time we take a stand. Stay connected to the blog and we will do our best to keep you up to speed. Time with your children. You being involved in their world. 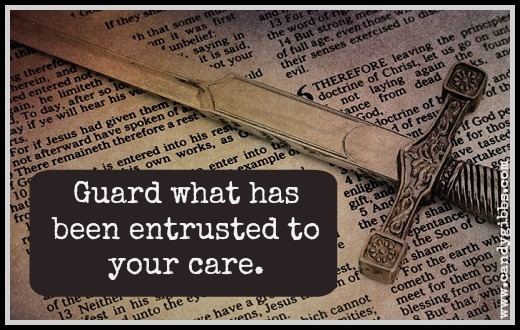 Praying with and for them are truly the weapons of our warfare.